Why must I fall in love with (what seems like) everything on Etsy?! 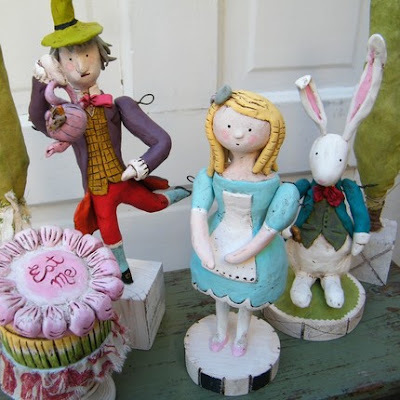 Aren't these papier-mâché folk art pieces simply amazing? I would love to meet the artist behind this magic! I am totaly agree with you,my dear friend! I am an Etsy junkie too. I stay away from it as much as possible or I'd be broke. These are incredible! I drive myself crazy (and broke) on Etsy! 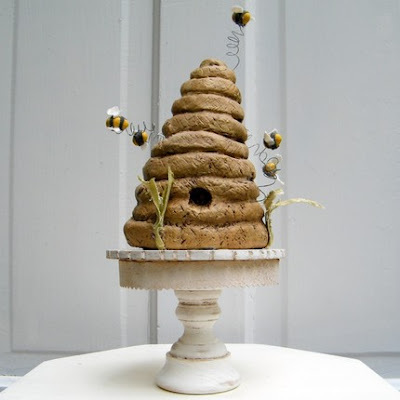 oooo i love that beehive! Thanks so much for thee feature Jen! 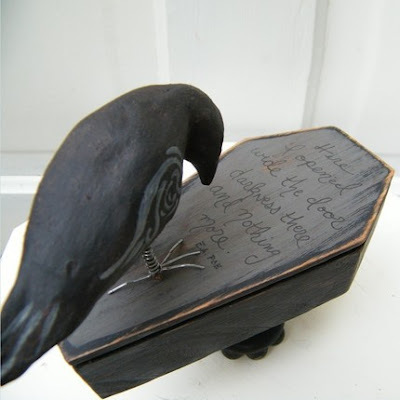 The crow and the beehive are too cool! I know where I'm spending my next allowance! So incredible creative...I adore things like that! You have a beautiful blog and I can’t wait to explore it! I especially love the beehive! In really live I am scared to death of bees but this is very cute.